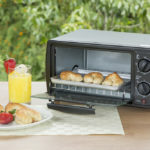 Top5 » Kitchen & Dining » Cooking » Are You Making These Common Cooking Mistakes? You may have the best kitchen in the neighborhood with all the latest kitchen gadgets, but you are only human. Everyone makes a kitchen blunder now and again, and some of the common cooking mistakes are almost universal. Cooking at home requires patience, and sometimes things don’t seem to come out right. 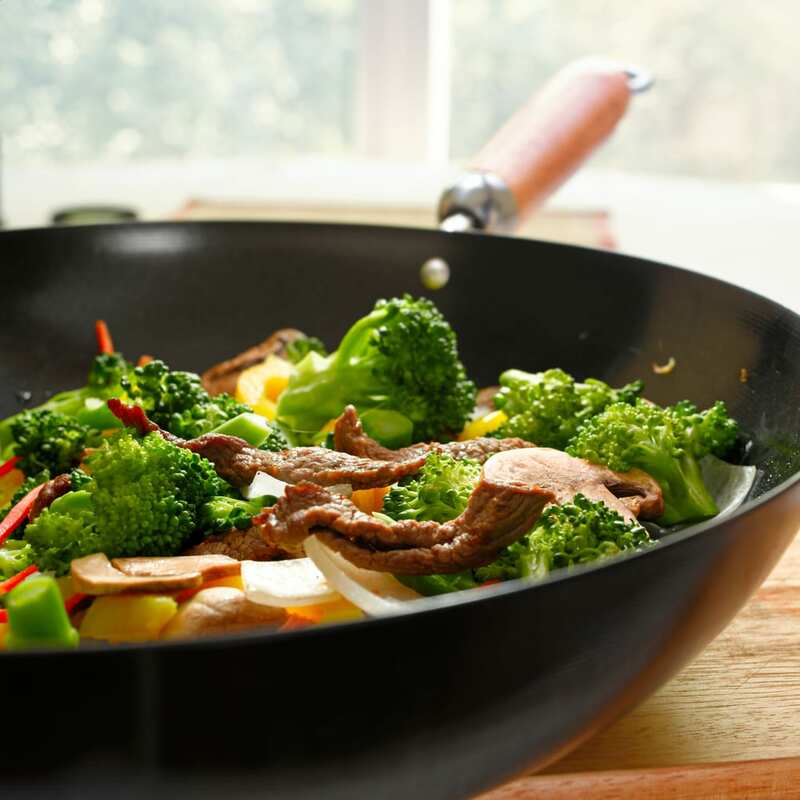 Cooking can be a pleasurable experience if done right, and you’ll be surprised how much money you save cooking at home. 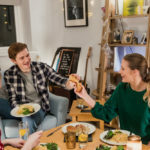 Whether you are cooking your favorite comfort foods or preparing an extravagant meal for a dinner party, there are some common mistakes that every home chef will have made at some time in their life. 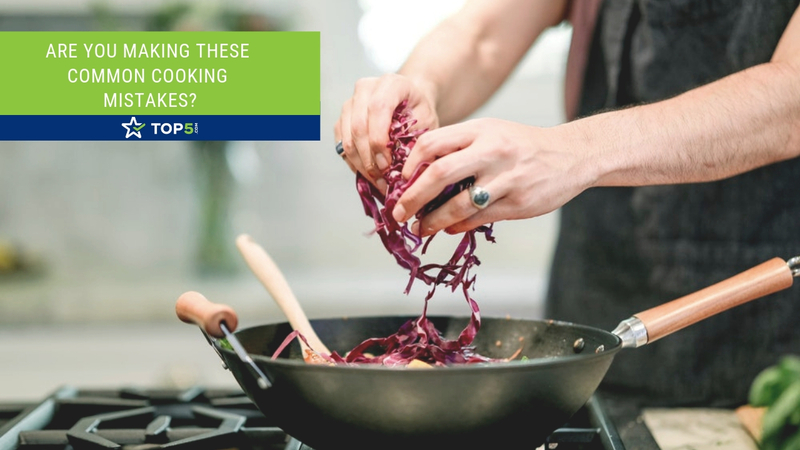 Use our list of common cooking mistakes to help you avoid making simple errors in the kitchen and to raise your cooking game. There is nothing wrong with making ingredient substitutions. The problem is making the wrong substitutions. In cooking, it’s less of a problem than in baking. 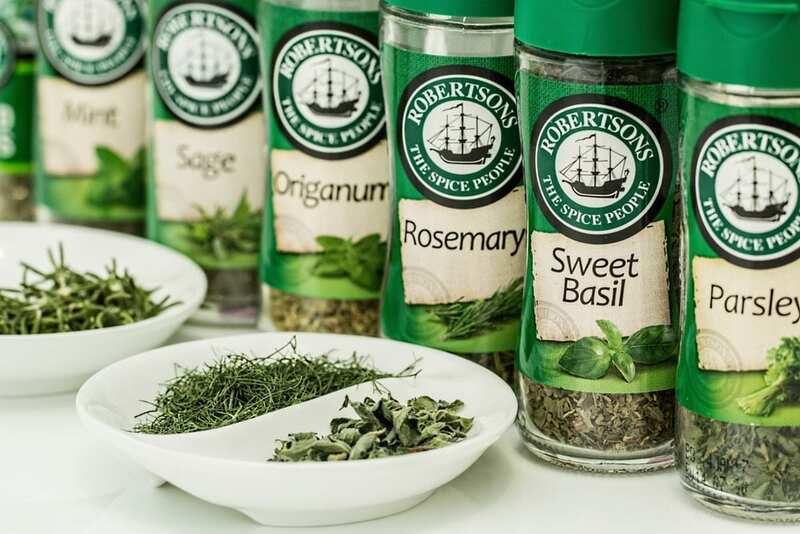 When you’re cooking, the main thing to watch out for is substituting dry herbs for fresh ones. The flavor of dry herbs is a lot more concentrated than it is for fresh ones. If you’re going to do a herb substitution, cut down the quantity. If you’re baking, it’s even more important to know what you’re doing because the chemistry of baking is a lot more exact. A small change can make a big difference in the outcome. First of all, never make the mistake of thinking that baking soda and baking powder can be used interchangeably. These ingredients have different levels of acidity and therefore do different things while they cook. The strength of baking soda can create an unappetizing taste in foods where baking powder was called for. Also, be careful when you’re making efforts to make your baked goods healthier. For example, instead of using only whole-wheat flour, consider using half whole wheat and half white. Applesauce can often replace oil. However, it’s best to substitute half the oil so that whatever your making stays light and fluffy. Top Tip: Always taste as you go when cooking. Your palate is the best kitchen tool you have. Tasting will help you determine what you need to add to the dish. Boiling instead of simmering is one of the most common cooking mistakes. You could try to rush things, use a flame that’s too big, or just not know what you’re doing. The difference between simmering and boiling isn’t one that everyone can identify right away. It’s the difference between a small bubble rising to the surface every second or two (simmering) as opposed to bubbles all over the liquid’s surface constantly (boiling). Boiling is not faster simmering. 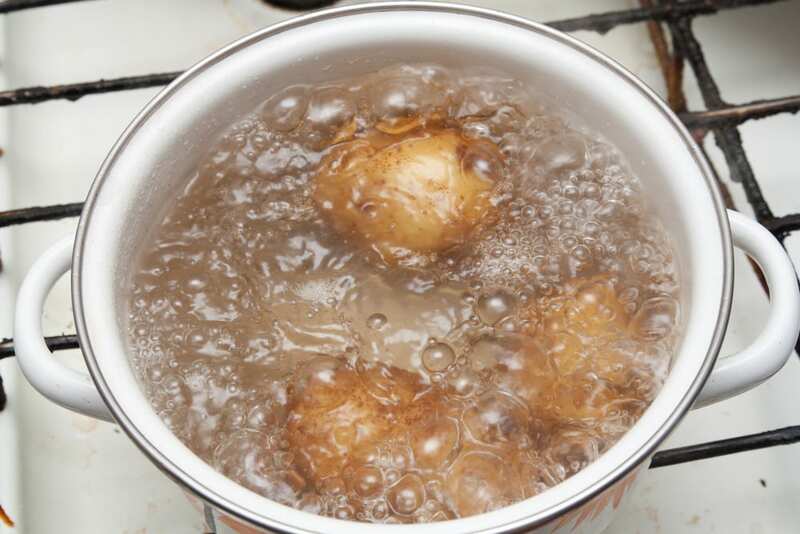 Boiling can cause the liquid to evaporate and the solids to dry out and burn. If you are cooking meat, boiling can make it go tough. Soup can get cloudy, with a heavier taste, assuming the broth doesn’t disappear into the air. Top Tip: Don’t be tempted to boil the food to cook it quicker. Boiling will leave the food cloudy, tough, or dry. Simmer it to get better tasting food. 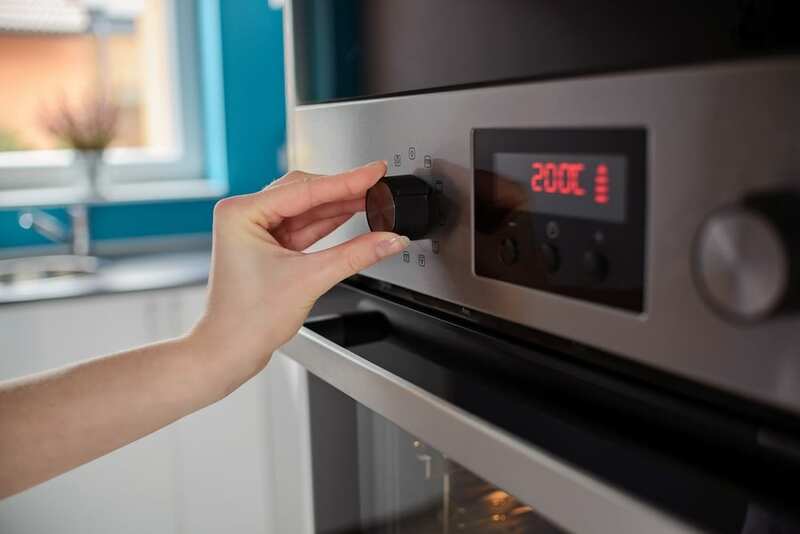 Not preheating the oven or a pan is a common cooking mistake that can usually also be prevented by reading the recipe through at the beginning. Chefs advise you not to put your baked goods into the oven if you’ve just turned it on. The low heat will start having an impact on the food even before the temperature rises to where you want it to be. Not preheating the oven may cause your cookie dough to melt and spread before it’s ready to bake or make your cake batter rise more than it can handle and then collapse. But this common cooking mistake doesn’t just apply to the oven. If a pan on the stove and the oil in it hasn’t reached the required heat when you put the food in, your food will end up cooked through before it’s managed to brown the way you want it to. It’s likely to be soggy instead of crispy and brown, and it is much more likely to stick to the pan and break up into pieces. Top Tip: Food cooks faster in a preheated oven or pan. If you have the right temperature when you start cooking, the food will start cooking immediately and correctly. 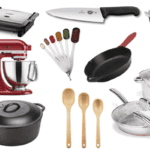 This item on our list of common cooking mistakes tends to come up a lot when you’re cooking for more people than usual because you may not have stocked your kitchen with a big enough pan to make green beans for twenty people. Don’t be tempted just put them all into your small pan anyway to save you the hassle of cooking them in a few different pans. 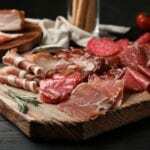 When your meat or vegetables are scrunched in together, steam gets trapped in between the layers. Your food ends up soggy instead of crisp and brown. If you can, use two pans. If that’s not an option, prepare the food in batches. To keep the first batch hot until the next batch is ready, put it into the oven at a low heat. Keep this tip in mind with slow cookers too. 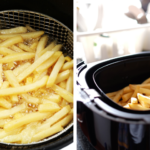 Even the best slow cookers work best if you only fill them up halfway. Top Tip: Leave enough room in the pan so that the food isn’t touching to allow it to cook all the way through. We’re not suggesting that you’re ignoring the instructions entirely. However, you might be doing things sloppily because you’re reading the first step and start cooking before you know the next steps. If you’ve already begun cooking, you may be in for a nasty surprise when you get to steps four, five and six. For example, you may not have realized that the dough needs time to chill for a few hours before you put it in your bread maker or that the meat is supposed to be left to marinate overnight. Sometimes you may discover in the middle that you’re missing an ingredient or that you need to chop one of the elements. While you start slicing, the rest of the dish is burning in the pan. These mistakes can be prevented if you know the steps you’ll need to take for the recipe in advance. The most common thing people miss is having the butter still cold when it needs to be soft. You’ll be tempted to microwave it, which will turn into liquid butter. Then your crumble topping won’t have the right texture. Top Tip: Read the full recipe from top to bottom before you begin to cook. You don’t want to miss any critical information or vital ingredients. 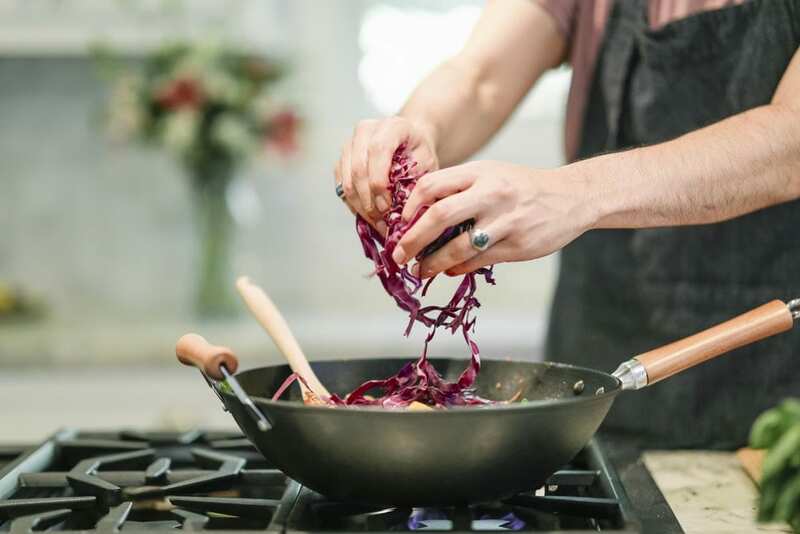 A more experienced creative cook may be able to cook their way out of these common cooking blunders, but a smart cook will prepare in advance to prevent these errors from ever happening. 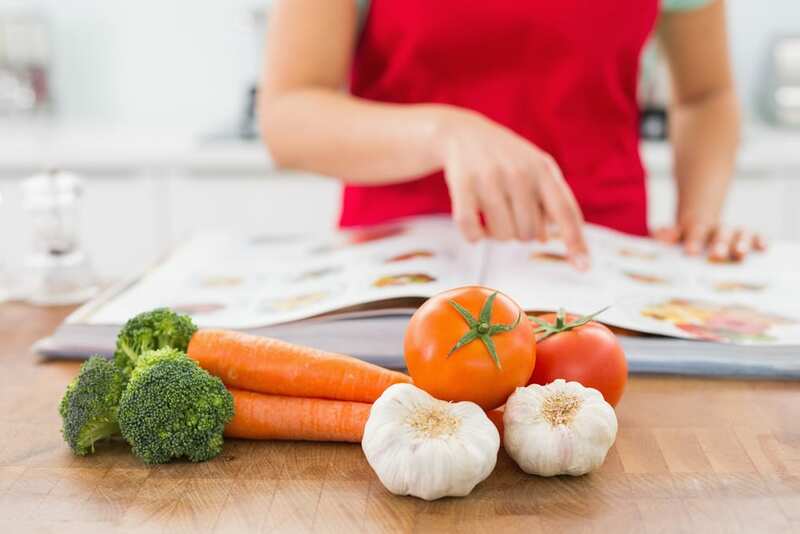 Next time you’re in the kitchen, use these tips to be more prepared and have more delicious food. 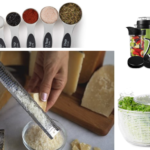 Want to know which items professional chefs say you must have in your kitchen? Read our next article to find out more.